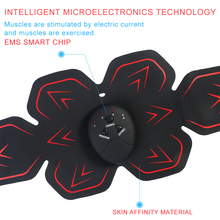 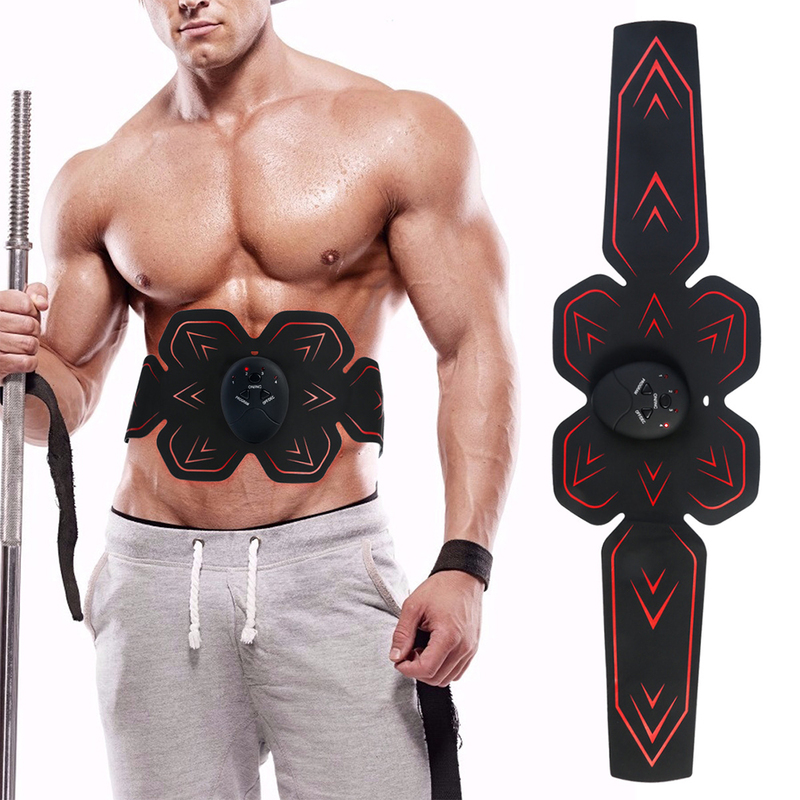 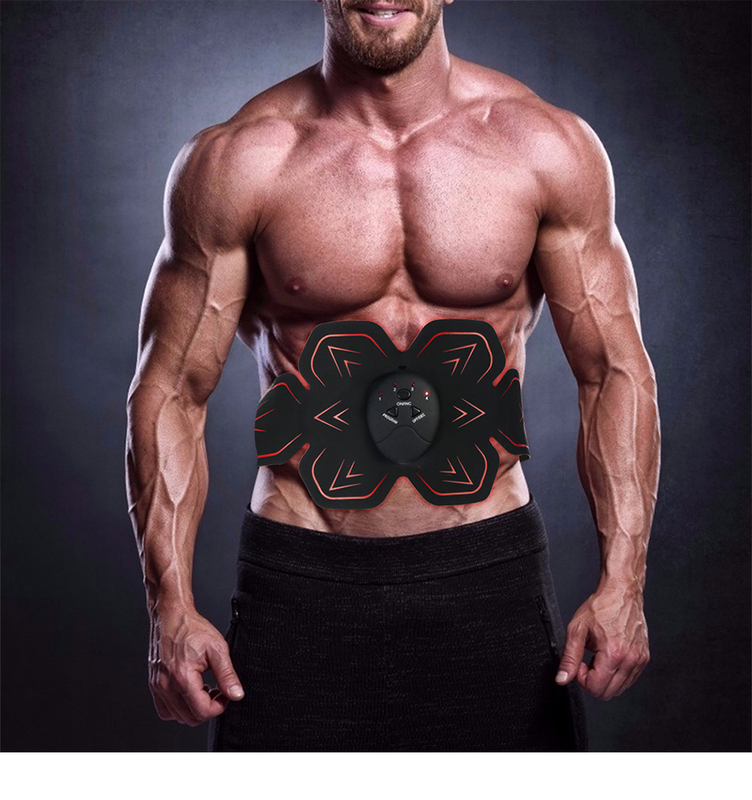 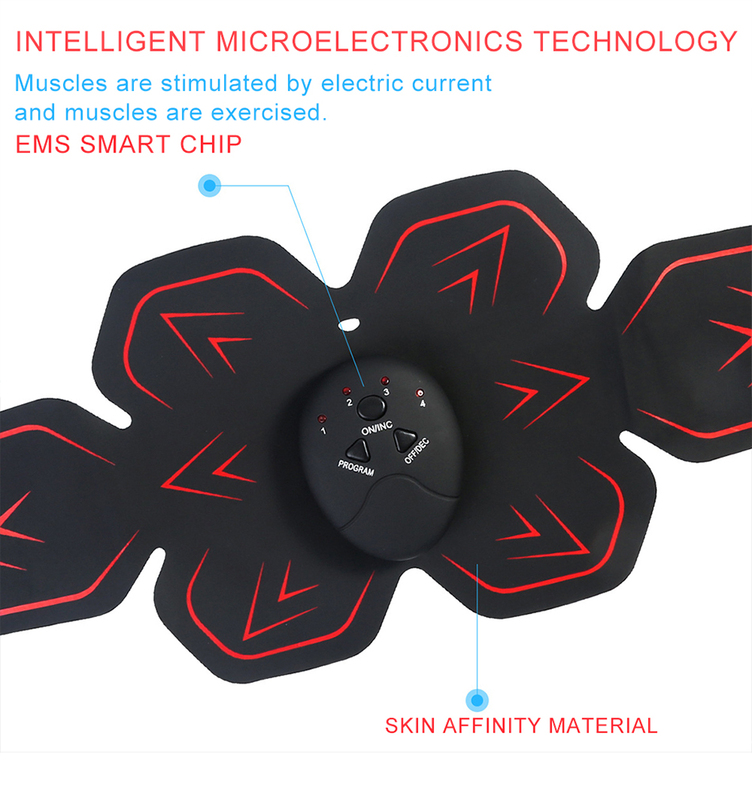 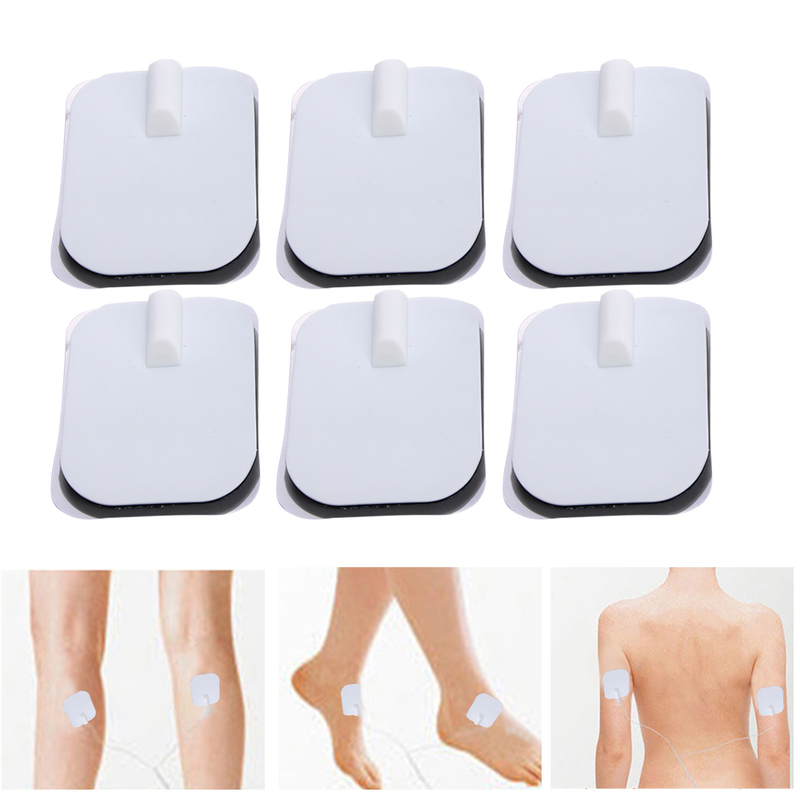 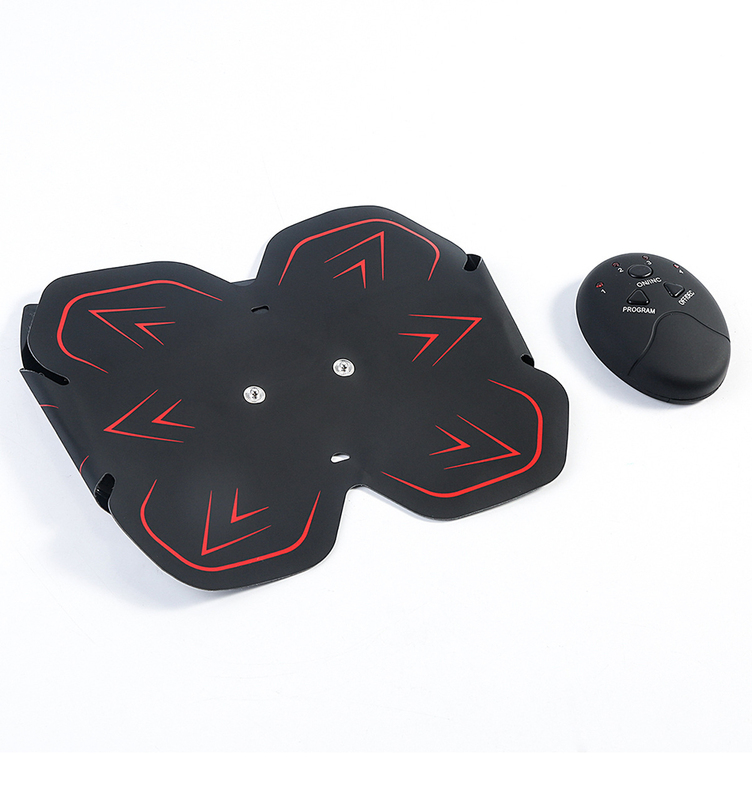 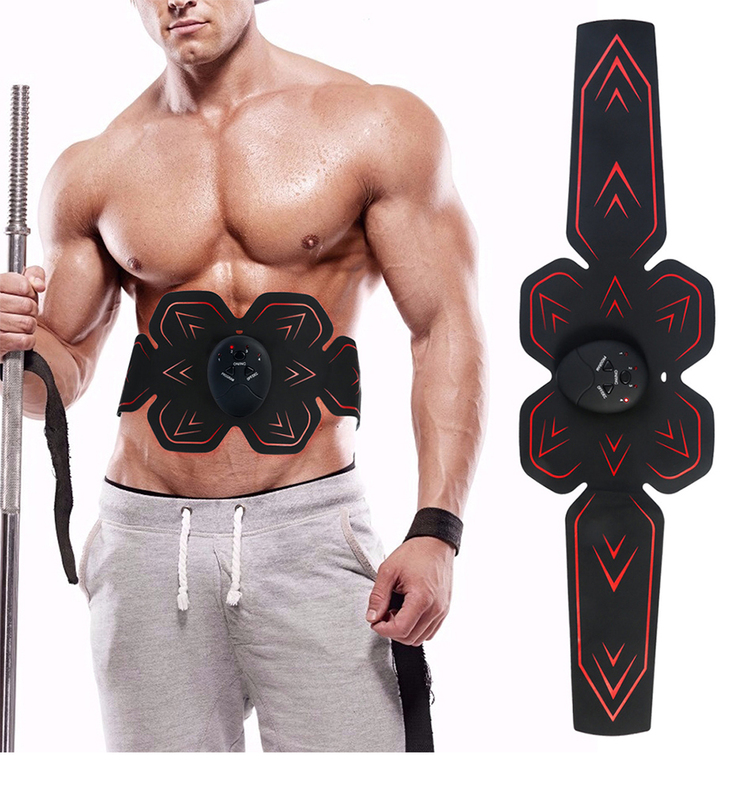 1.Adopts electric acupuncture massage technology, inputting certain low-frequency pulse current into the human body to stimulate muscles, achieve the slimming massage effect. 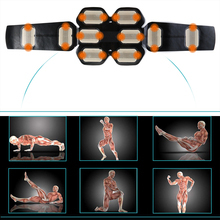 2.Accelerate the blood circulation and metabolism. 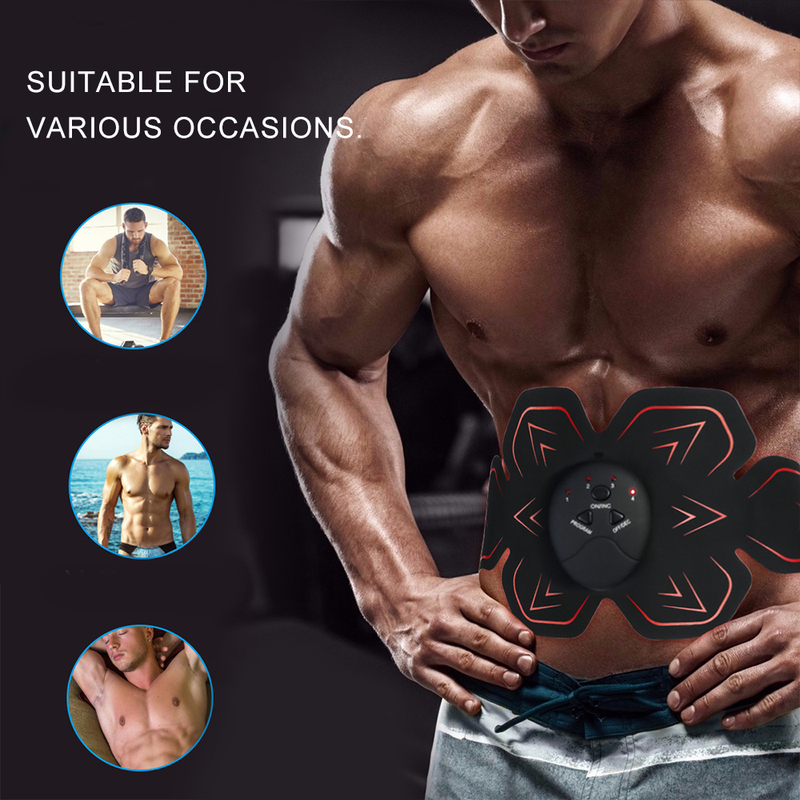 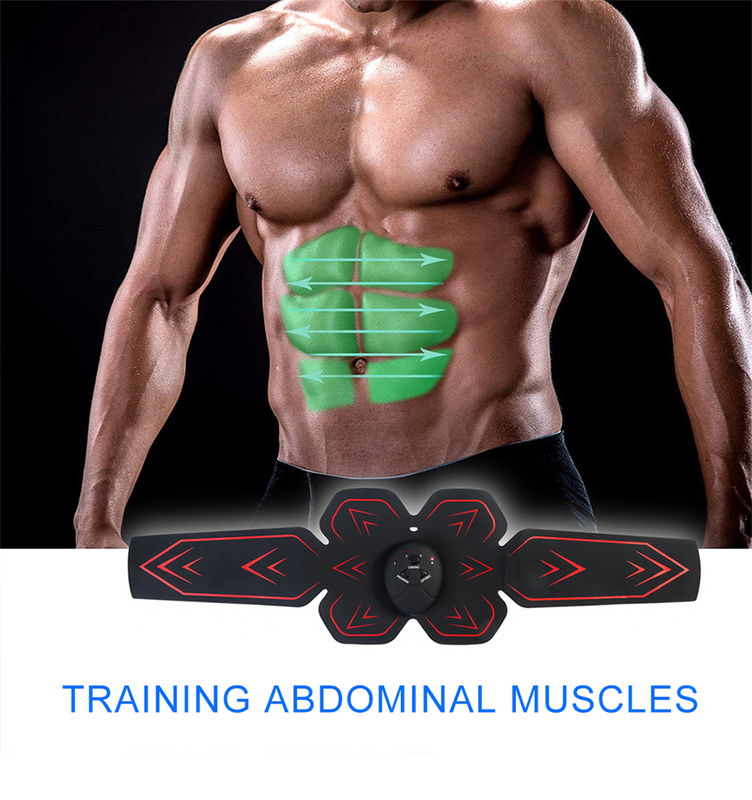 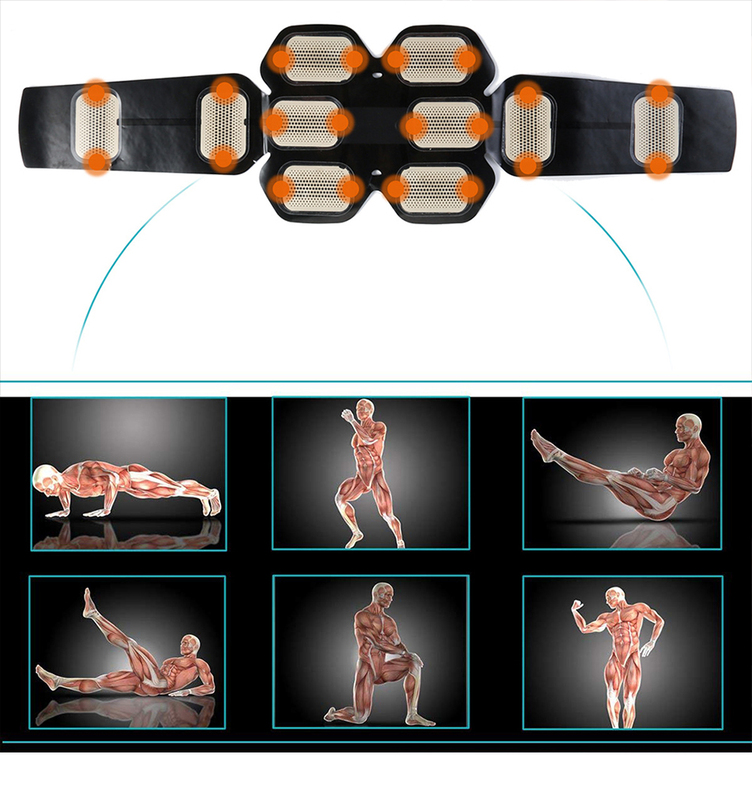 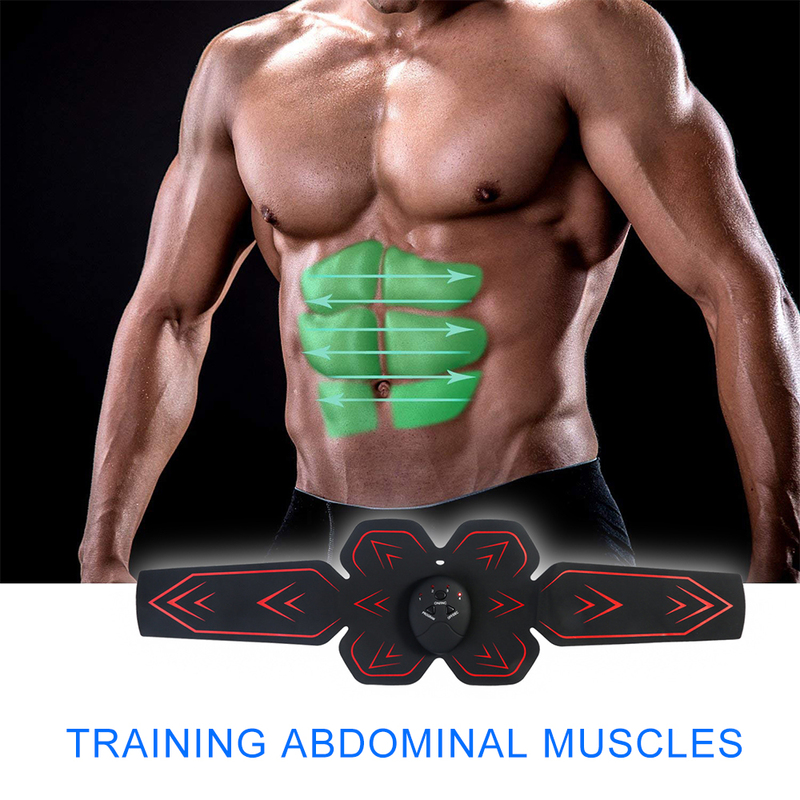 Good effective in muscle training, fat reducing, pain relieving as well as figure shaping. 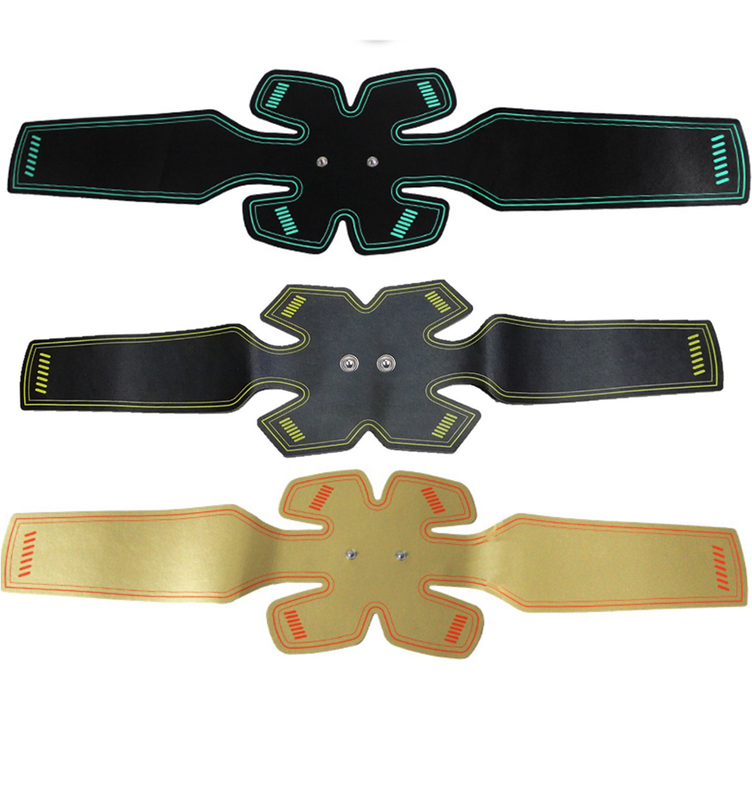 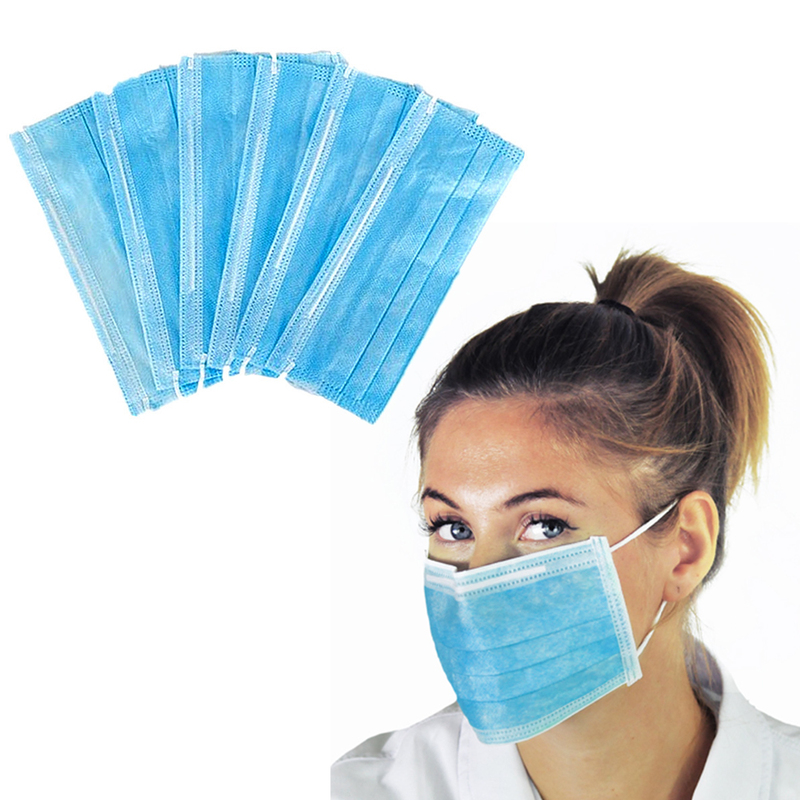 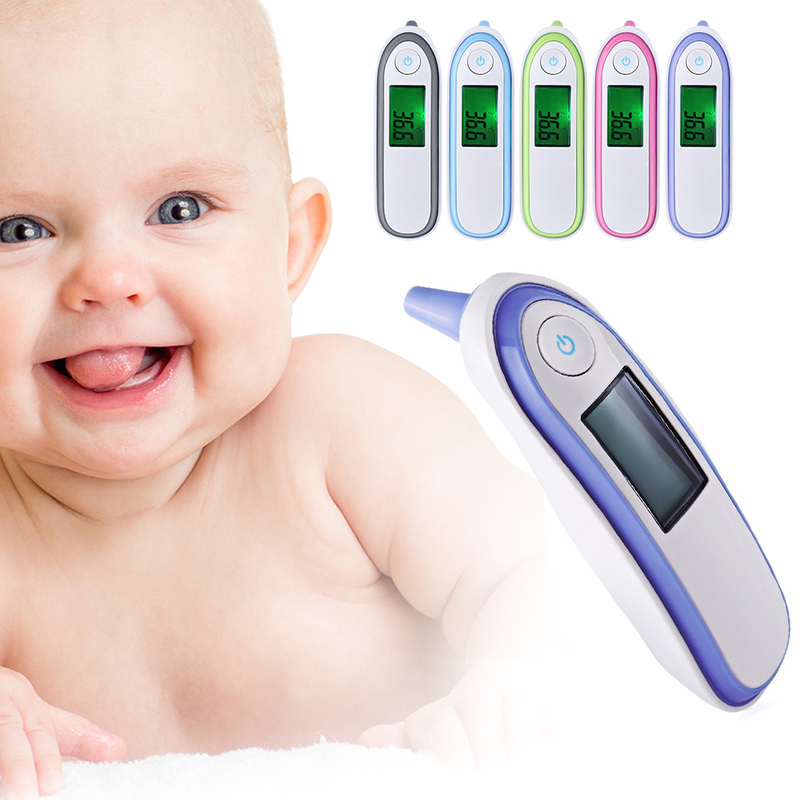 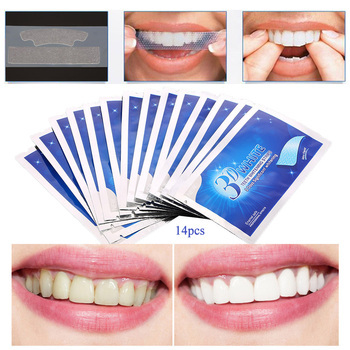 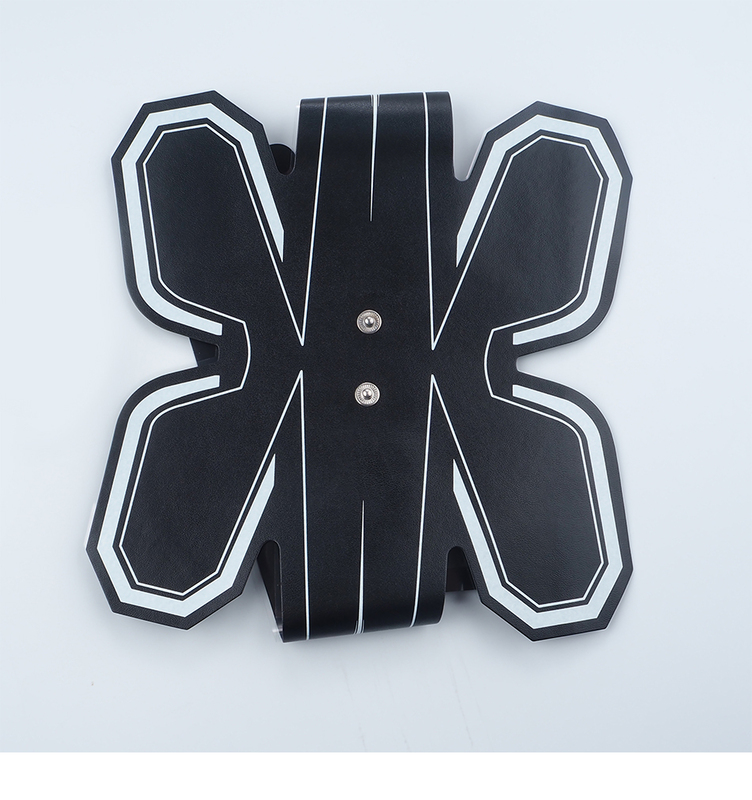 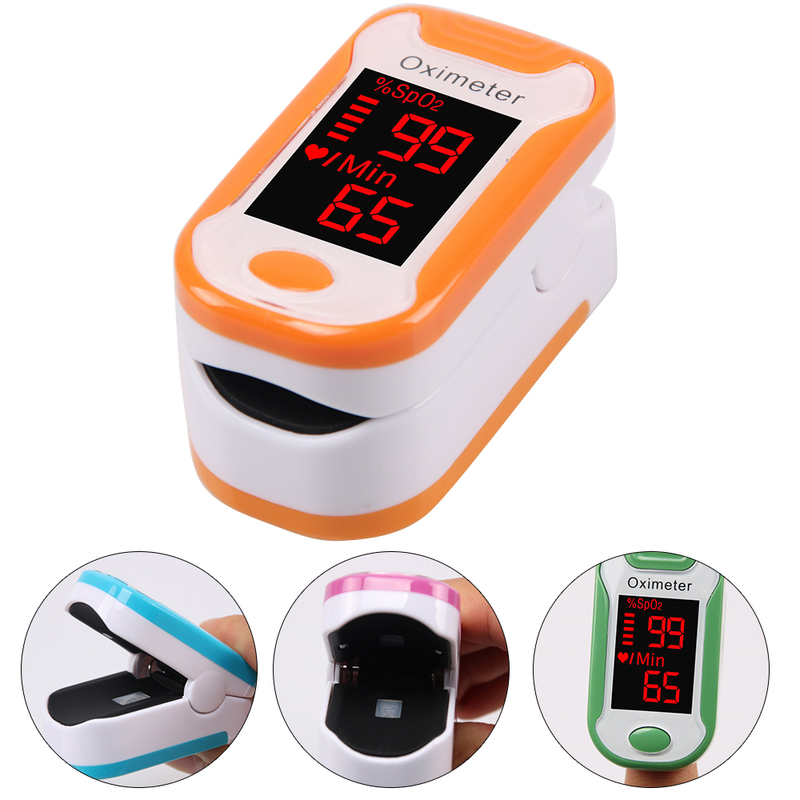 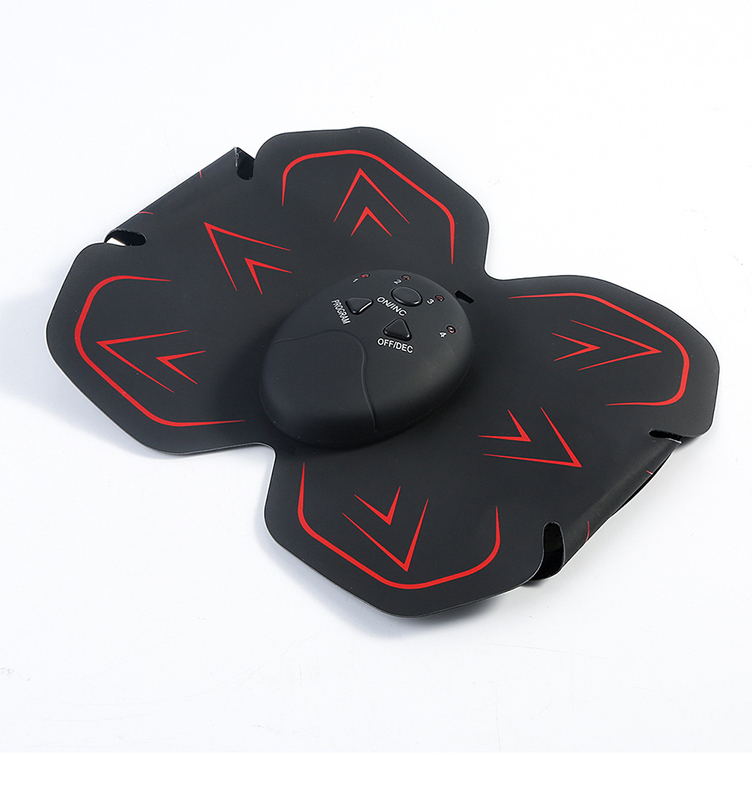 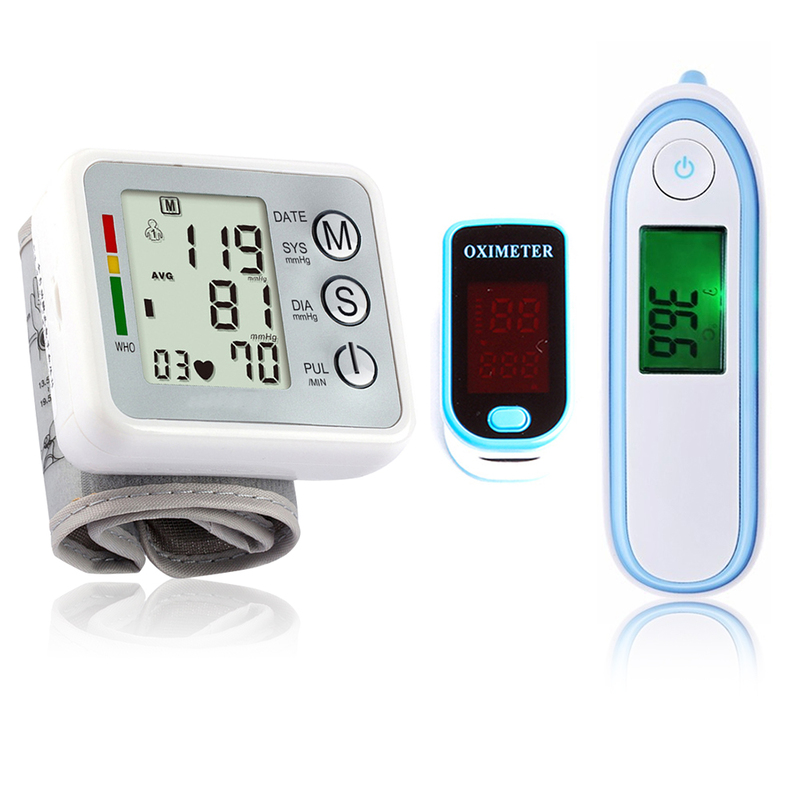 3.Equipped with quality PU and silicone material, which is odor-free and skin-friendly. 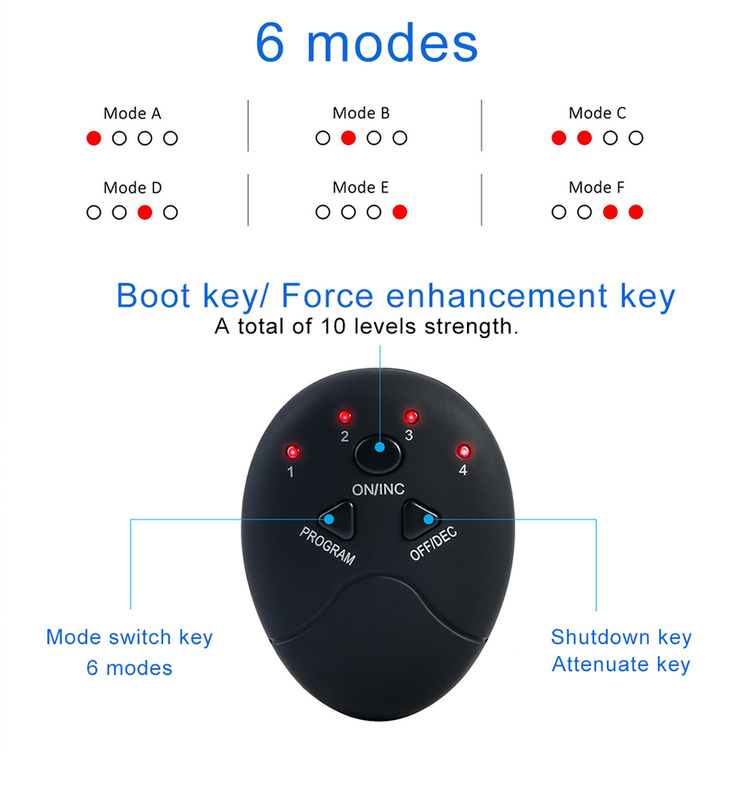 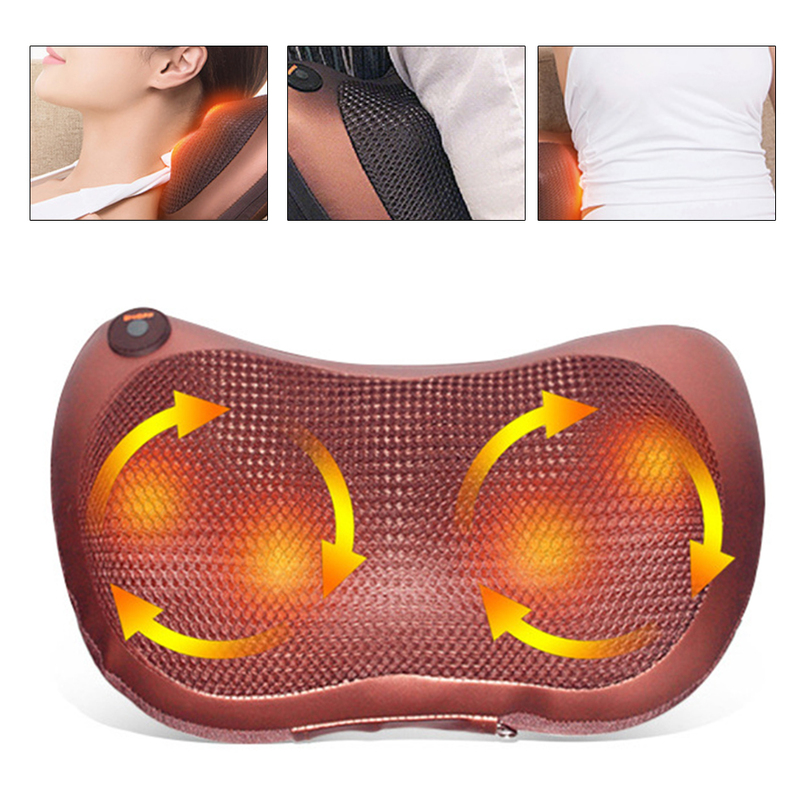 4.Built-in 5 massage modes, 10 massage intensity, meet different needs. 5.It’s super light, ultra thin, convenient to carry on. 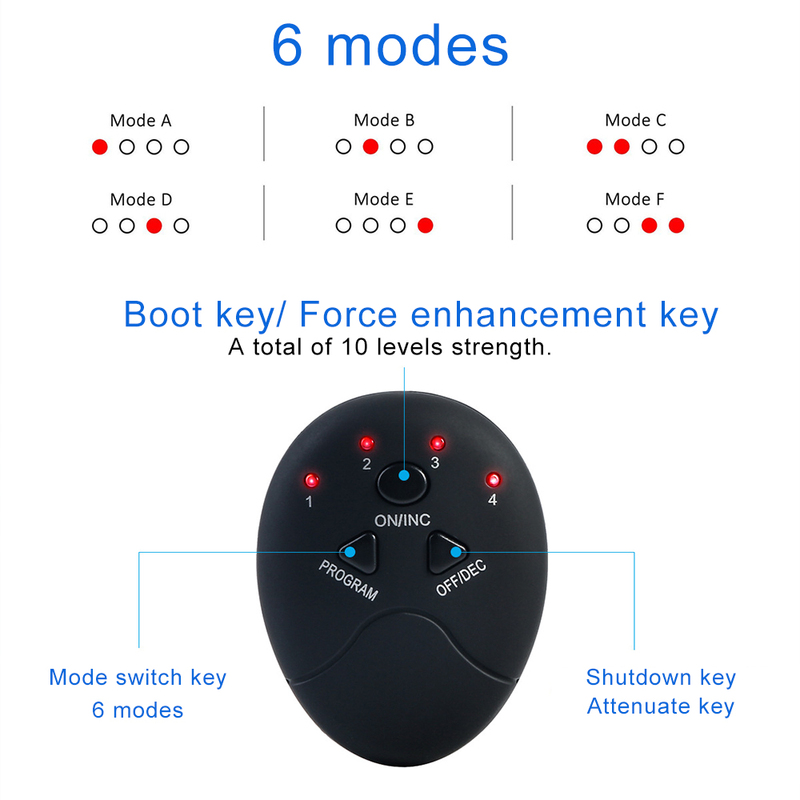 6.USB charging design, long battery life, can be used anytime anywhere. 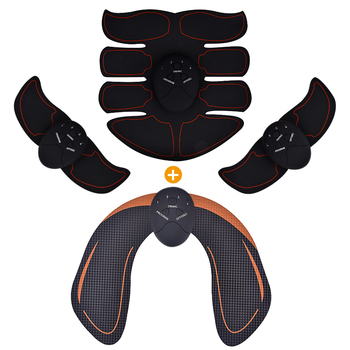 1.Clean your skin, pull off the protective film, stick the abdominal massager to the targeted area. 3.After training, press the “-” button to reduce the intensity to “0”, turn off the host.